Laurel is a soprano and conductor. She read Music at the University of Nottingham, where she first studied conducting under Sarah Tenant-Flowers. She came to London in 2012 to start a choral scholarship at St Martin-in-the-Fields and quickly started picking up choirs, including the London Humanist Choir. She has conducted at Sangerstevne Choral Festival at Cadogan Hall, the World Humanist Congress at the Sheldonian in Oxford, and at the Rugby World Cup. Alongside conducting, Laurel sings with many professional choirs, including The National Portrait Gallery Choir. She has also recorded and toured as a member of Gareth Malone’s Voices, and her TV appearance include Songs of Praise at the Albert Hall with Aled Jones, Sunday Brunch on Channel 4, and Sports Personality of the Year. Laurel is passionate about helping people of all ages build their confidence through music, no matter of their experience or ability to read music. Alex J. Hall is a composer, singer and musician and the choir’s regular accompanist. 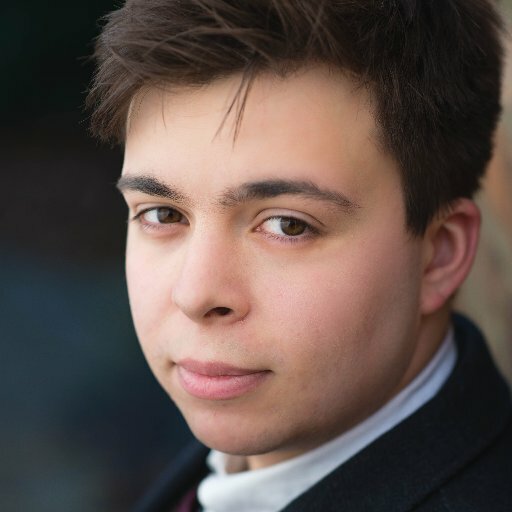 Alex recently finished composition studies at Guildhall School of Music and Drama with Paul Whitmarsh and is continuing with a Masters at Royal Academy of Music in 2017/18. Alexis currently on Sound and Music’s “Next Wave 2 scheme” in partnership with NMC records and Royal Northern Sinfonia, which includes a commission to be premiered at Sage Gateshead in January 2018. Alex is also an active Bassist and Musical Director. The present committee comprises Laurie Tvedt (Chair); Helen Groom (Secretary); Kate Richardson (Treasurer); Jessye Norman (Membership); Daniel Roseman (Repertoire); EJ Smith (Media).